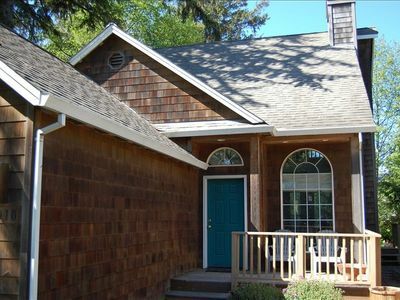 This 2 bedroom one bathroom family cabin was hand built by the present owners in the late 1950's. 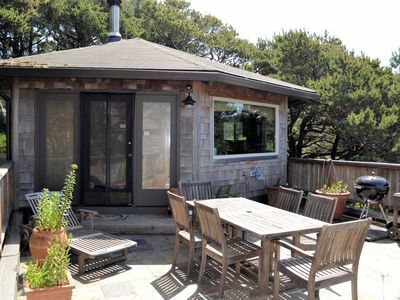 There is a cozy guest house next to the cabin with washer/dryer and another double bed. 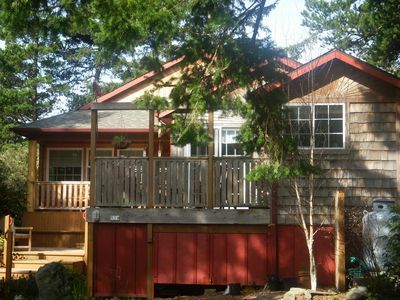 Over the years the cabin has been improved and restored to provide year round comfort, but still retains its rustic simplicity. 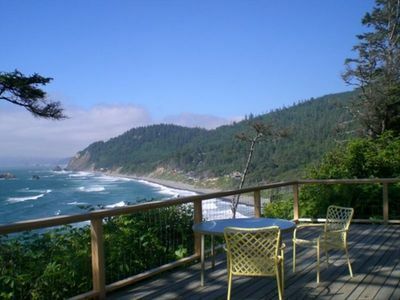 It has a unique setting on a cliff overlooking the Pacific Ocean, with the wooded hills of Oswald West State Park behind. It is a stunning and wild spot, with little sense of other human presence. An American Bald Eagle nests nearby and flies over regularly. Mice and raccoons also visit. 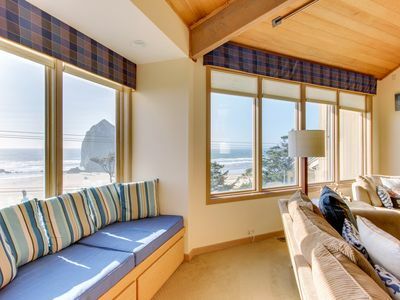 A fifteen minute walk takes you to the secluded and often rocky Falcon Cove beach while a ten minute drive provides all the village pleasures of Manzanita and Cannon Beach. 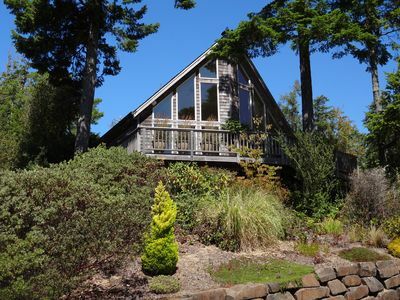 Please note that the cabin continues to be used as a vacation home by our family. 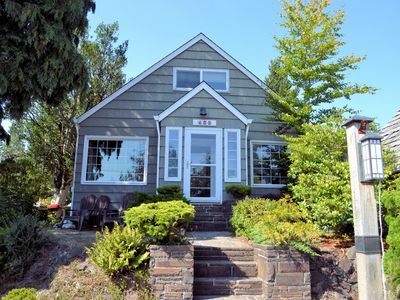 We live close by, and do much of the cleaning and maintenance ourselves. 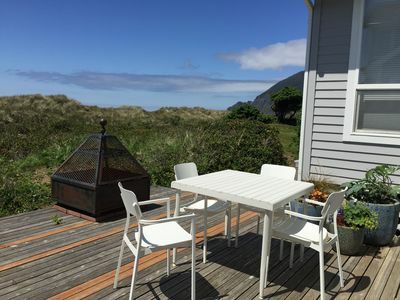 We limit the number of guests to six, and ask you to keep the place tidy. 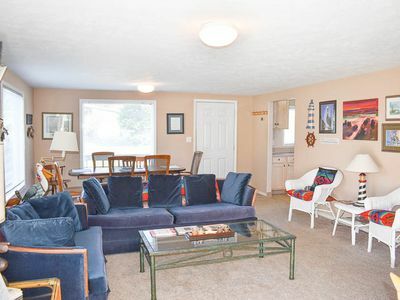 Please let us know if you plan to bring a dog, or have more than four guests as our extra charges reflect the added wear and tear as well as the extra time it takes to clean. 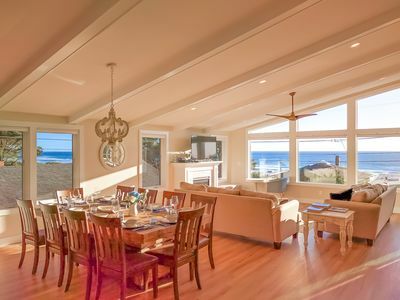 OCEAN SIX~Glorious ocean front views with large picture windows! 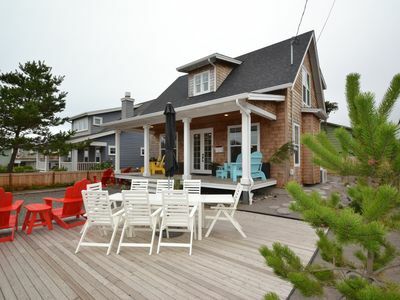 Steps To Town and Beach, Pet Friendly, Great Price! 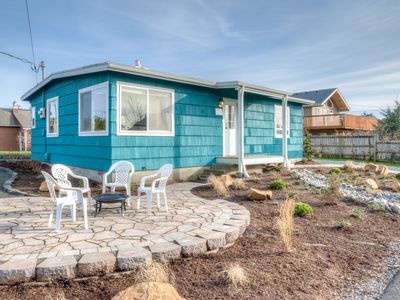 Bright, Open & 1 Block to Beach! Pet Friendly. 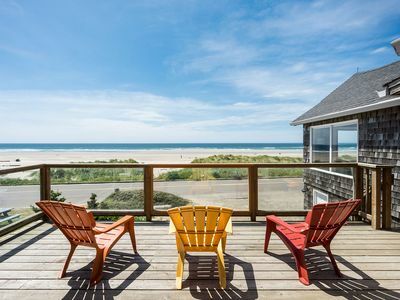 Spring Break Specials! 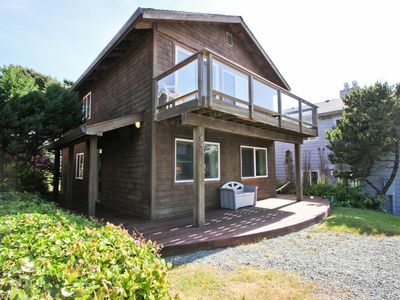 Coziest rental in Manzanita! 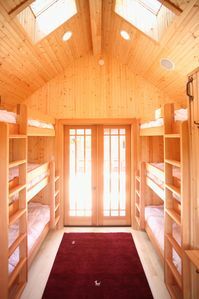 The bunkhouse includes 2 triple bunks! 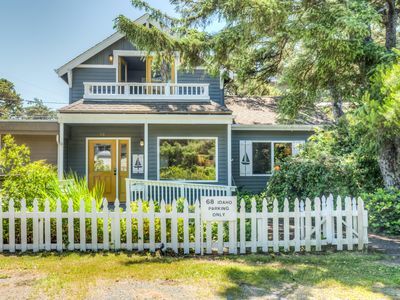 GARTEN HAUS - MCA 762A - Charming cottage located 6 blocks to the beach! 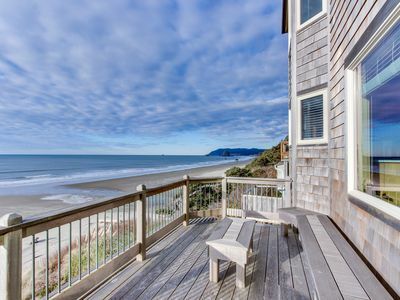 Panoramic Ocean View with class & short path to beach - minutes to Cannon Beach! 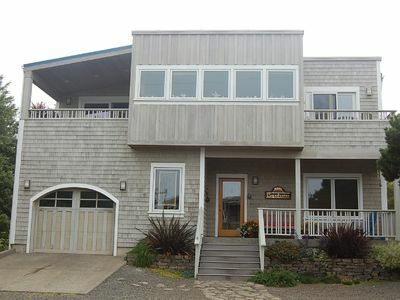 BEACHAVEN~MCA#1381 - Located 1/2 block to the beach and 1 block to town!!! 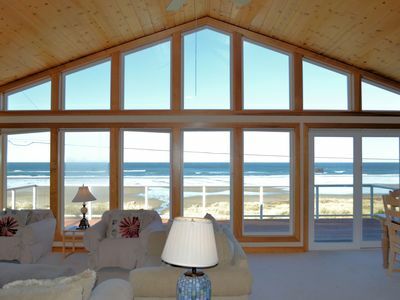 MANZANITA MAGIC~MCA 277~Walk able to town and across from the beach! 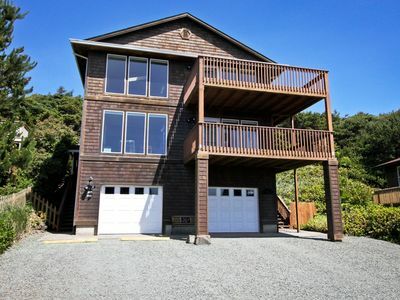 Spacious and Modern Home, Oceanfront, Center of Town, Hot Tub, Dog welcome! 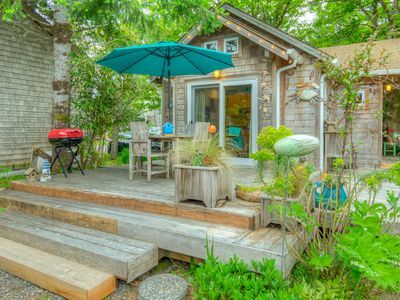 LIL' LOVE SHACK MCA 1599~A magical home that is the perfect romantic getaway!